Normally $199.95, this is a pre-owned kit in As New Condition. Parts sealed in original factory bags. Slightt shelf wear to box edges. 1/32 scale injected plastic construction model kit. 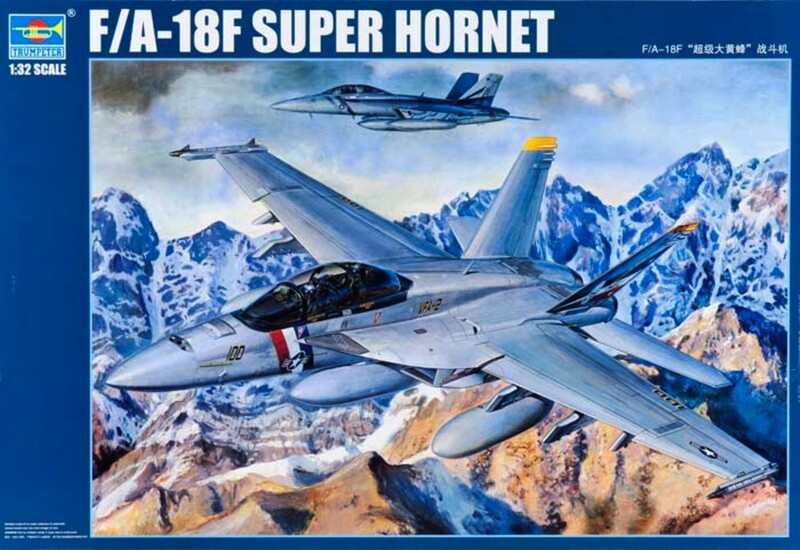 This kit is suitable for use as an RAAF Super Hornet. This kit has a highly detailed cockpit, ejection seats, engines, radar, positionable flying surfaces and flaps, detailed wheel wells, metal reinforced landing gear, rubber tyres and also comes with a very extensive array of stores and weapons.